Gambero Rosso is the leading company in the food and wine sector in Italy and one of the references for fans around the world. Founded in 1986 the company is considered the most authoritative in the judgment of quality, so that the symbols of the Shrimp – Three Glasses for wine, the Three Forks for the restaurants, the Three Beans and Three Cups for the bars and the Three Leaves for the best producers of extra virgin olive oil – have become a coveted goal and a point of reference. In a nutshell a hallmark. 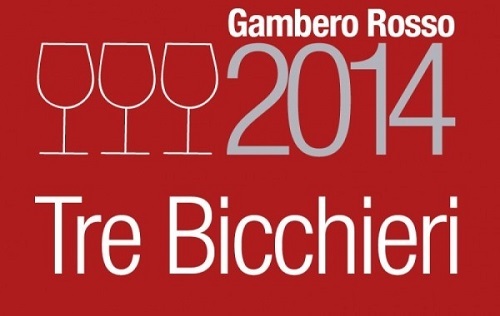 Gambero Rosso is enogastronomic magazine that select every year the best wines of italy that are classificate with ” 3 Bicchieri (glasses) ” from each region of Italy. If i have to compare it would be as Wine Spectator. Tuscany this year is rapresented from 72 wines where most are Chianti and Brunello but we can find even some Supertuscans or Nobile di Montepulciano , Morellino di Scansano.. but also some inovativ areas like Montecucco, Maremma and Cortona. Next Post Who are the 10 most influential WINE CONSULTANTS in the world?